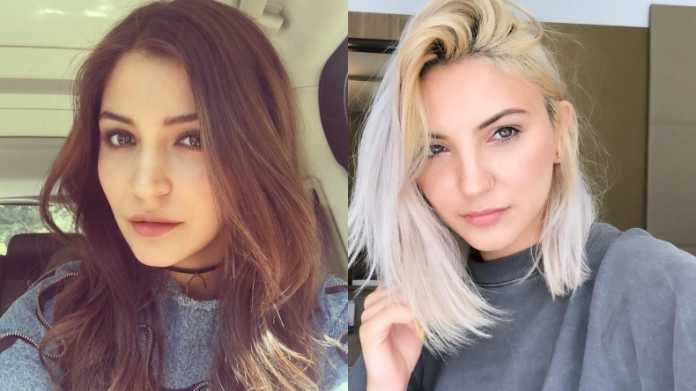 A recent tweet comparing the actress Anushka Sharma Looks Like Julia Michaels American singer has gone viral online – and people can’t stop marvelling at the uncanny resemblance between the two. Nushkie @AnushkaSharma is that really you? I really got confused but both of u are beautiful,” wrote a Twitter user who goes by the username ‘Senorita’ while sharing a picture of Julia Michaels with a two-year-old picture of Anushka Sharma. Twitter and Instagram were soon flooded with comments comparing the two. While some wondered whether Anushka Sharma had dyed her hair blonde, others called them twins. The number of comments even made Julia Michaels sit up and take notice! The comparison began after 25-year-old Julia Michaels shared the selfie on Instagram on Saturday. The comments section of that selfie has now been filled with the Bollywood fans comparing her to Anushka Sharma. 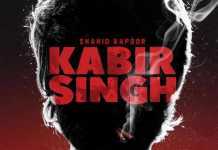 Some have even tagged her husband Virat Kohli wondering if news of Anushka Sharma doppelganger had reached him.